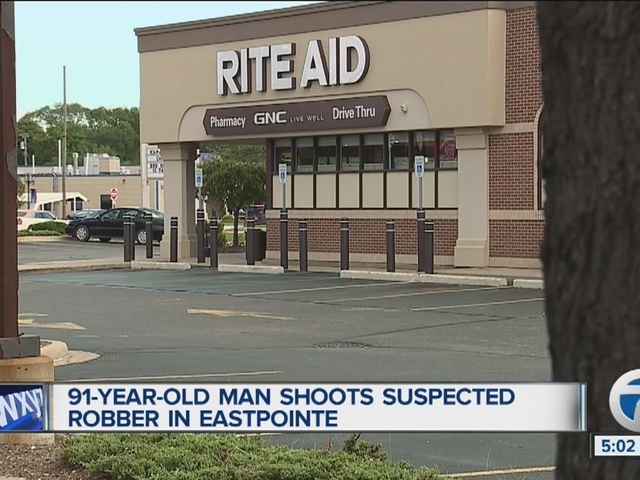 Eastpointe police say a 91-year-old man shot an attempted robbery suspect outside of a Rite Aid on 9 Mile around 10 a.m. Monday. Police say the elderly man declared he was a CPL holder as he noticed the suspect approaching him erratically. 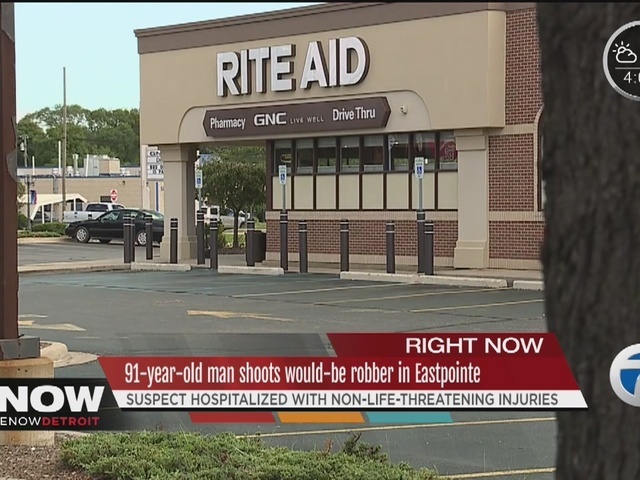 The suspect then reportedly pointed an unknown object at the victim, and that's when the 91-year-old pulled out his gun and opened fire, striking the suspect in the neck. 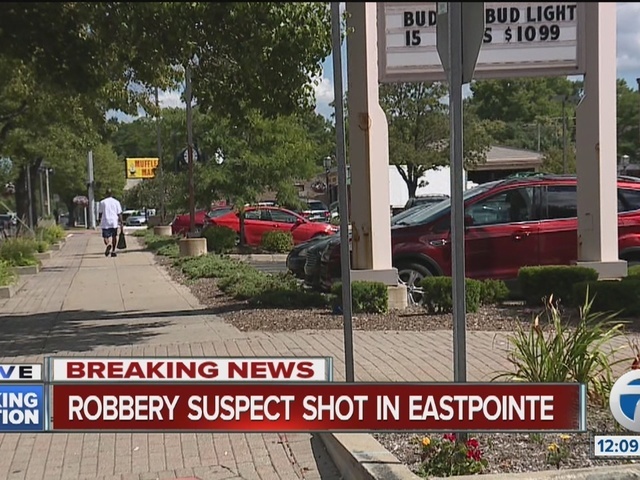 "This was an attempted robbery of the shooter," Eastpointe Deputy Police Chief Eric Keiser said. "The person who fired the shots had a CPL and was lawfully carrying a handgun and said that he defended himself when he was attacked." The suspect, described as a black male in his late 20s, was transported to a nearby hospital in police custody. According to Keiser, they are consulting with the Macomb County Prosecutor's Office to make sure he did act in self defense and was legal in what he did. If charges are authorized, there's a change the arraignment could happen on Tuesday.